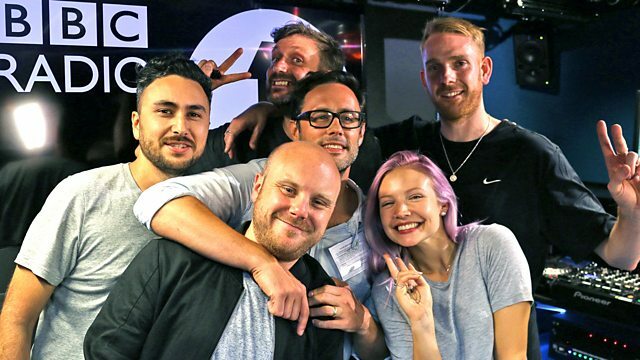 B.Traits celebrates 100 releases and ten years of Aus Music in a three-hour Back 2 Back special featuring Will Saul, Huxley, Shenoda, Fold, Appleblim, Midland and Dusky! Studio Barnhus, PBR Streetgang and FJAAK! Deeply Rooted, Mark E & Youandewan!